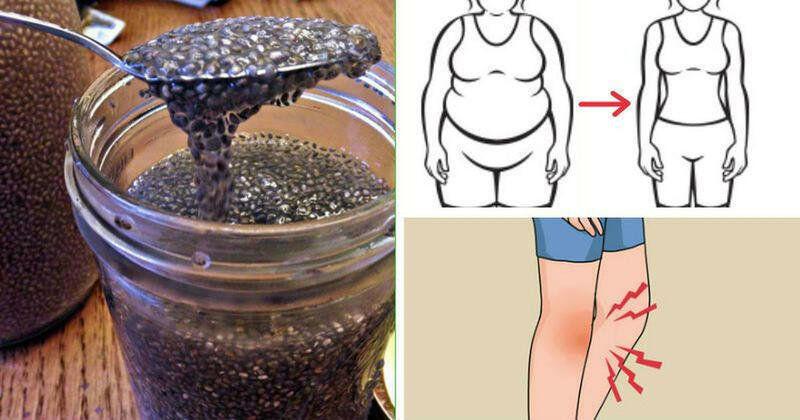 Chia seeds are little black seeds commonly found in health food stores. The seeds originate from Mexico, although Aztecs, Mayans, Incans and Native Americans commonly consumed the seed throughout Central and South America (1). The name “chia” is said to come from the Mayan word for strength. The seeds are harvested from a plant formally known as Salvia hispanica, which is a member of the mint family (2). 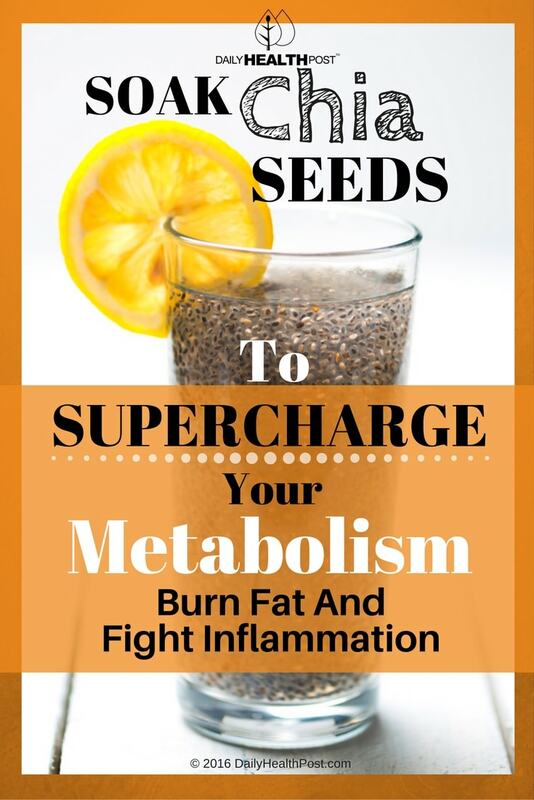 The seeds contain 5 grams of fiber per tablespoon of whole seeds. This fiber bulks up your stool, helps digestion and helps you feel more full (3). They are also chock-full of omega-3, manganese, phosphorus and protein (4). Chia gel is often used in desserts to slow the digestion of sugars by creating a barrier between carbohydrates and digestive enzymes. This results in a steady release of energy instead of sugar highs and crashes, which is particularly helpful for diabetics. Try it in pudding or fruit yogurt !